Attract the site visitors to your web page by creating a significant and creative copy or content with the help of Blitzo Studio. With a group of talented writers, Blitzo Studio has been an expert in the field of making copywriting solutions to any kind of business for many years. Interesting, informative, and relevant content encourages the site visitor to stay on your web page for long. Sometimes, it takes only a couple of powerful words or a productive picture to get their attention. As website content professional, we know what works and what will not. SEO is an important tool to enhance the visibility of your site. We have a team of creative writers who know the importance of being on top of the internet by making SEO articles and improving copywriting solutions for your business. Research requires a lot of patience and sensitivity. We have a dedicated team of researchers who are experts in digging out relevant information from the internet and will write articles as per your requests and standards. We provide high-quality articles which can make your investment worth it. Although listening seems to be a simple task, in reality, it requires a lot of training and concentration to transcribe the right word to what the speaker exactly said. Blitzo’s group of skilled transcriptionists have been trusted by many companies for writing the right quotes for their audio. As podcasts become popular these days, podcast transcription has become relevant as well. We have specialised podcast transcriptionists who can offer you a verbatim written record of what was specifically said during the podcast. Our video transcription experts create a transcript by carefully watching and listening to your video, without missing out on any details and information. We have a team of skilled and qualified editors to make sure that your content conveys your message in the most effective manner and we always assure that your content is error-free. Blitzo Studio is a marketing and advertising company that offers world-class copywriting solutions to all types of businesses and our portfolios simply show how competitive we are when it comes to our work. 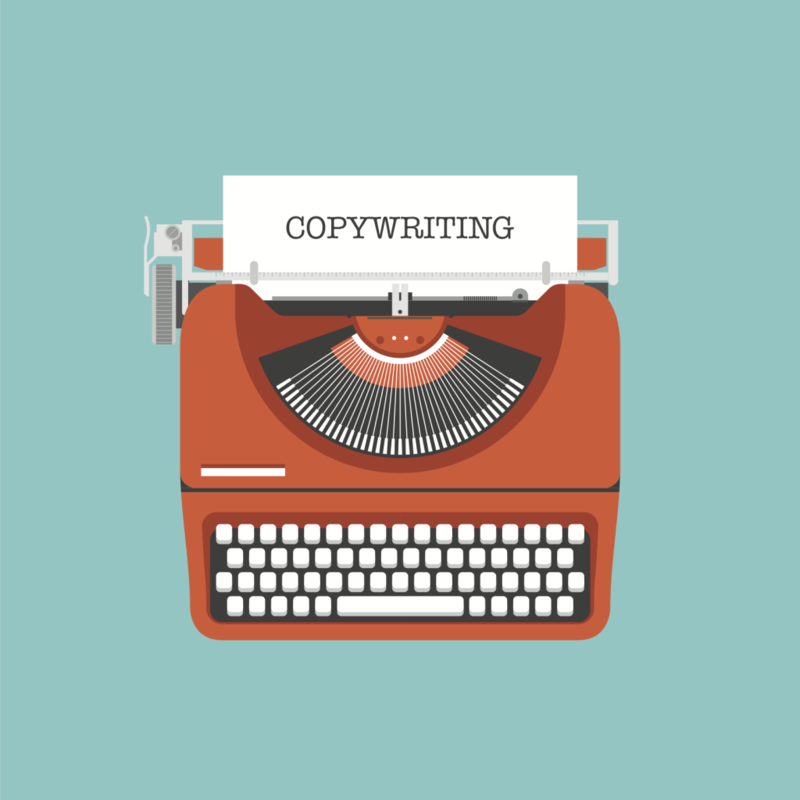 To find out more about our copywriting services, call us now at 0450 101 965. Or fill the form below. You will hear from us soon.